An ancient but magnificent site of Inca city and a must visit place in Peru tour. It is awarded as the Heritage site by UNESCO. is often referred to as ‘The Lost City of the Incas’. Every time I plan a vacation and Machu Picchu is the place I would keep in the list. I never thought when I will make it to Peru. After months of planning and years of dreaming, I could gather good company and I decided to take the tour of Peru. 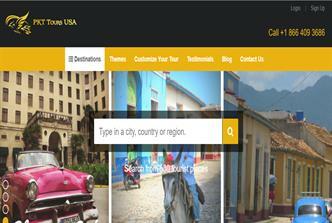 Tanmay, a fellow of mine at PKT Tours USA helped me with the amazing tour planning for Peru. Having Tanmay as the guide was really a great help as we share same frequency as far as traveling is concerned. Here I would like to share my amazing experience of my dream trip. 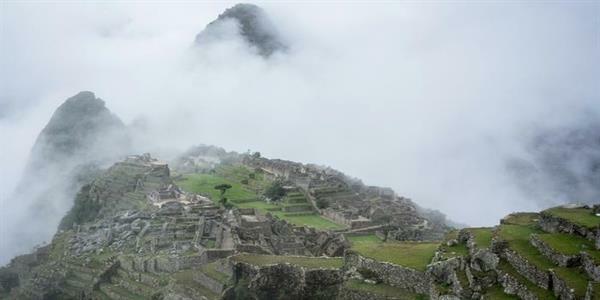 If you are adventurous, you will be able to scale the mountain and peer down on Machu Picchu from an incredible perch in the clouds. Once you are at the top of the mountain, you are likely to go in the clouds. The path is also very an amazing experience to remember. 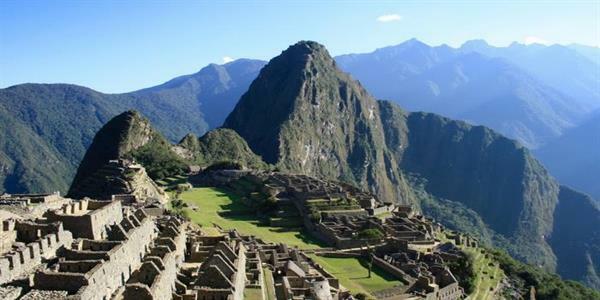 Machu Picchu is the undoubted king of tourism in South America. The mountain top gives you the look of the ancient city and people from old times. If you are a photographer from the heart (not a professional one) just take your camera, you will need that every second. Being in a place like this with just the wind for noise and the sun starting to break over the mountains and you find yourself above the clouds is really magical and pure. The journey began at our hotel in Cusco. A drive of around six hours, the route covers several mountain ranges, which may give you a bit of thrill in your drive. A 3-hour walk through the railway tracks and we were at Aguas Calientes, a village at the foothills of Machu Picchu. Next day early in the morning, and we were at the gates of the Machu Picchu. There is something magnetic about sites that are as famous as Machu Picchu. I was sensing something which was holding me! One reason could be, Machu Picchu was most awaited trip for me, so I could not believe that it was real! This thing that you are seeing in real life, with your own eyes, is something you have seen in hundreds or thousands of photographs before. Honestly, I did not expect something extraordinary, As I have visited thousands of popular places but due to a lot of the places have lost their beauty. But here, the sun had just reached the sky early in the morning, and the rays of the sun were beaming through the small openings in the clouds. I could see the sun energizing every bit of living nonliving objects. This experience was amazing, no matter how many places I have been to before but, this was something different. There was a feeling of the ancient grand history in the air. I wish you will make it to Machu Picchu, Peru soon.